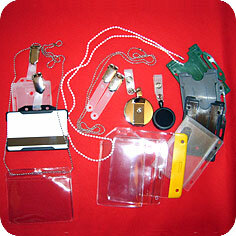 We supply an extensive range of ID Accessories including , breakaway lanyard, rigid and plastic beadchain necklace, yo-yo holders, and double sided badgeholders. 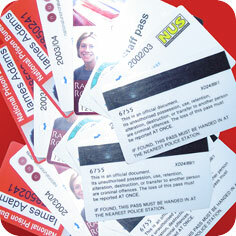 These are supplied in a variety of sizes and colours. 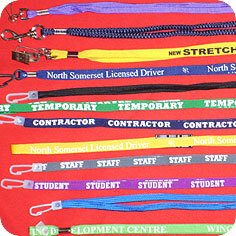 Lanyards can also be supplied in a printed format to include text or your company logo throughout, please ring for more details. We have been supplying fully customised electronic ID Systems to customers throughout the UK for many years now, and this experience has enabled us to identify exactly what customers requirements are and tailor make a package to suit them. Our systems include sate of the art software, written and developed by engineers in the UK, a range of images capture options, direct to card printers and on-site installation and continuous training and support where required. We offer a range of direct to card printers from all of the leading manufactures including: Zebra, Eltron, Javelin, Magicard, Datacard, and Evolis. Whether you are printing high quality Staff Id Cards or high volume Membership Cards these printers are what is required. A a well as the direct to card printers, we also supply a comprehensive range of full colour and single colour ribbons to print on plastic cards. 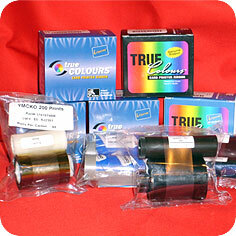 In addition cleaning cards and cleaning rollers can also be supplied to enhance the performance and longevity of your printer. 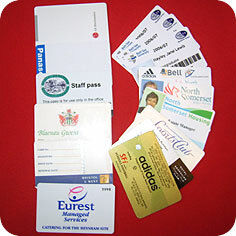 We carry a vast range of Plastic Cards, all in credit card size, and in a variety of thickness to suit your requirements. 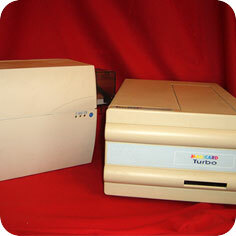 Colours include white, red, blue, black, silver, green etc. Cards can be pre-printed with your company logo or text, and come with magnetic strips, signature panels, holograms, barcodes and embossing. Please ring for more information.